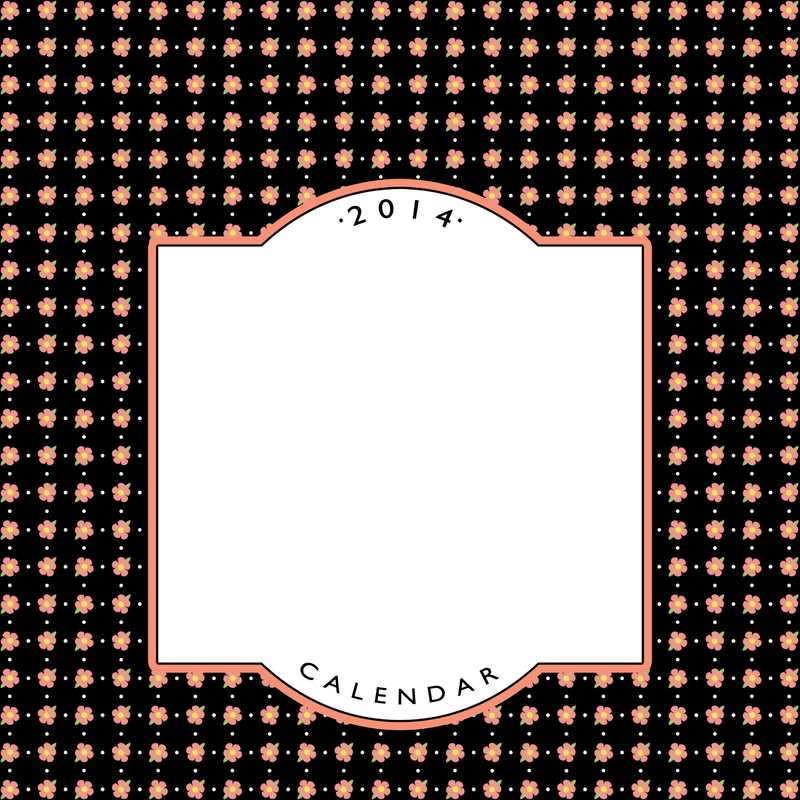 But first, because I was unable to get more of the black-and-pink flowered paper I used on my sample calendar, and I figured it would be hard for you to find, too, I made my own similar paper to create a bonus calendar cover for you. Now you have three options for the cover! Next, for all of you Activity Day and Relief Society leaders, I created a couple of covers without the Personal Progress logo on the front. Now, you can write Activity Days or Relief Society or even Emily’s on the label. 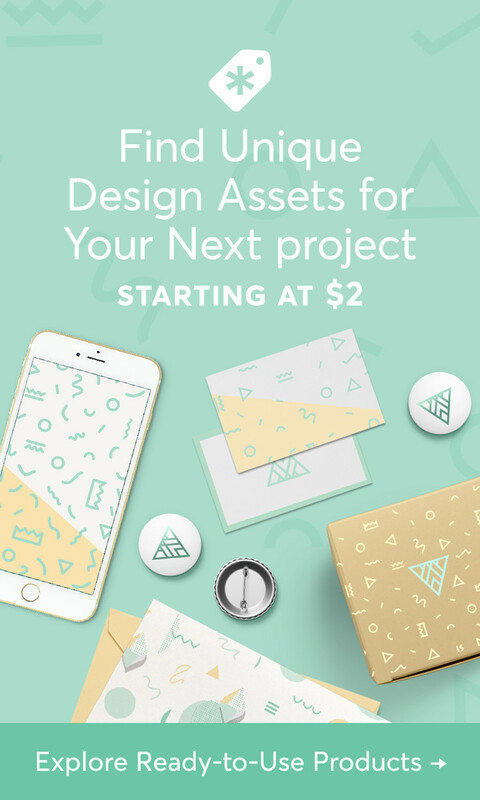 Or, use your own software (Photoshop, Photoshop Elements, Word, etc.) to add your own details to the cover. 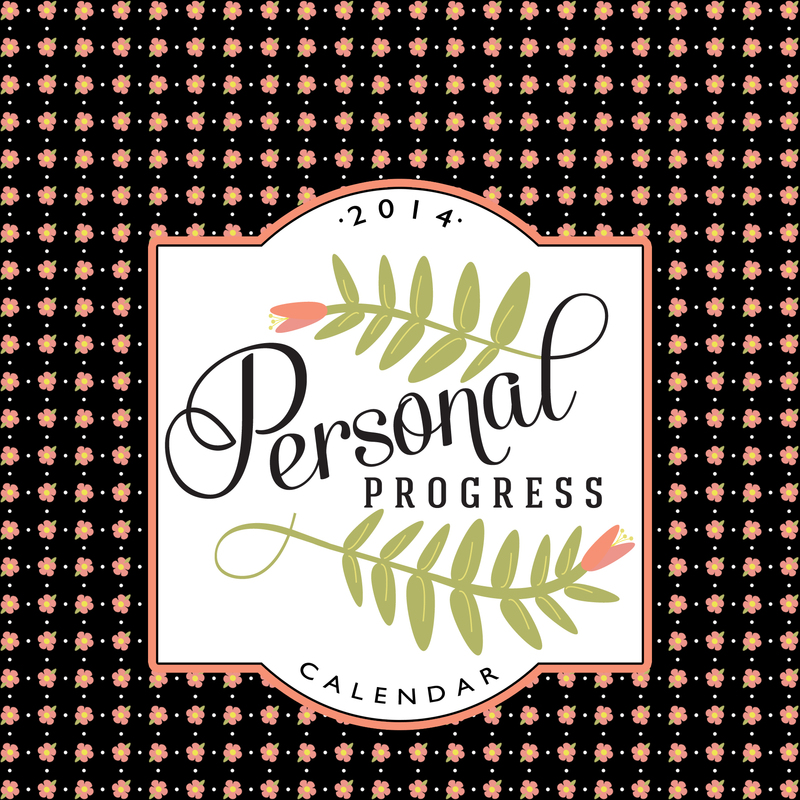 Download the 2014 Personal Progress Calendar (link at bottom of post). Assembly instructions and supply list included in the download. Download my Bonus Calendar Covers (link at the bottom of this post). Edit your desired calendar cover JPEG in your software and print OR print out your desired calendar cover (PDF) and write your info on the front. Cut and assemble your calendar, replacing the monthly goal pages with the bonus blank pages and using your chosen cover. 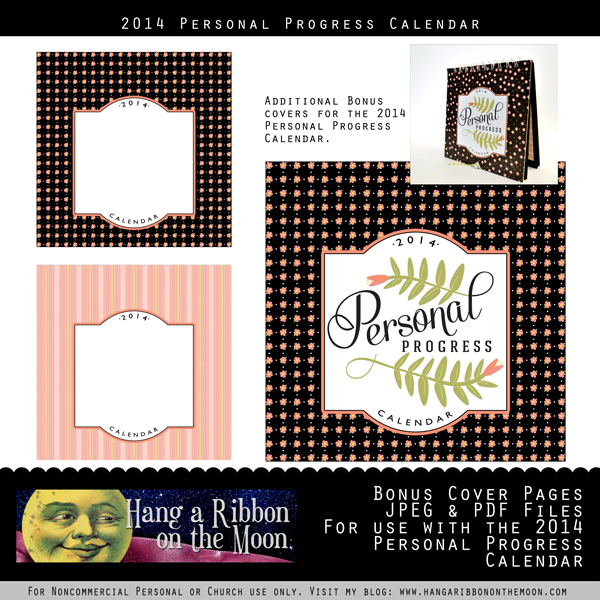 You can download my 2014 Personal Progress Calendar Bonus Covers here. Please do not share my files in any way. 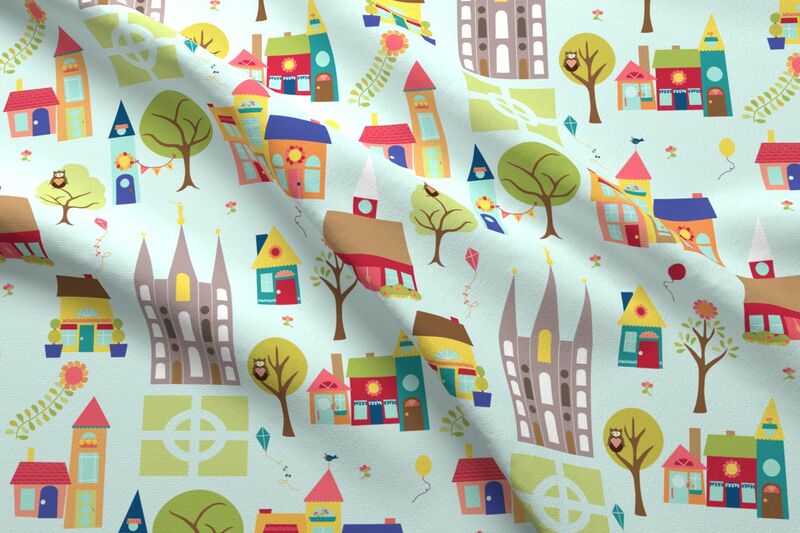 Thanks so much for visiting! Enjoy!